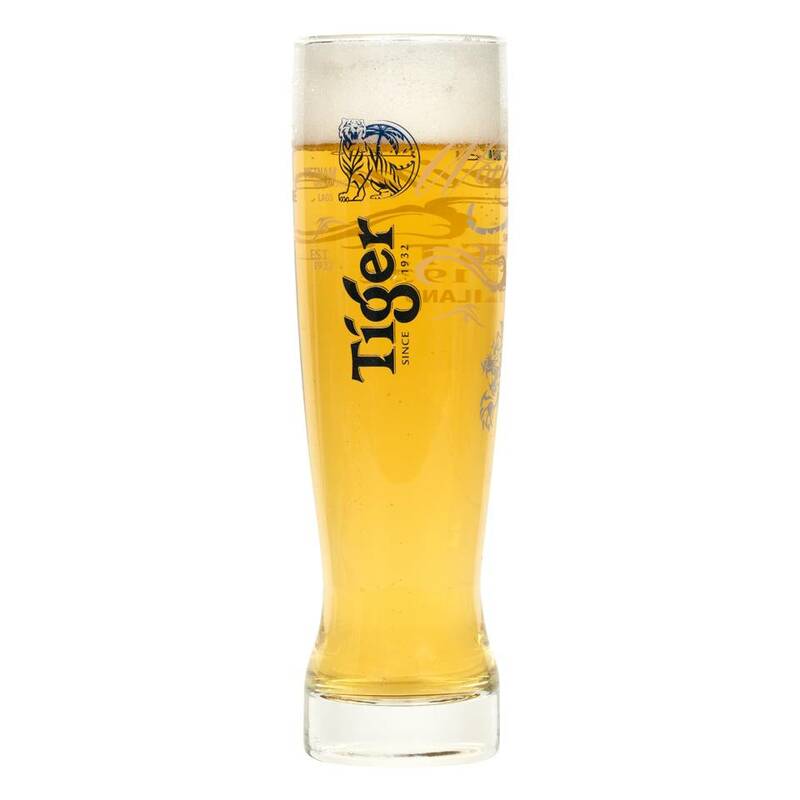 Taste the light-bodied and refreshing flavour of Singaporean Tiger Beer in its very own glass. 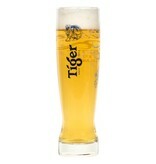 The shape of it is a fitting complement to the beer's sparkling carbonation, exotic fruit aromas and crisp, dry finish. 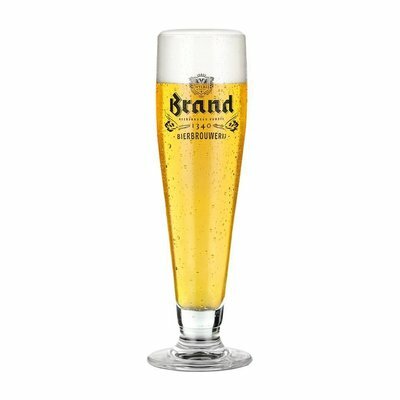 Savour the malty aromas and reassuringly bitter taste of Brand Up beer with the speciality Brand Up "Wielderke" glass set. 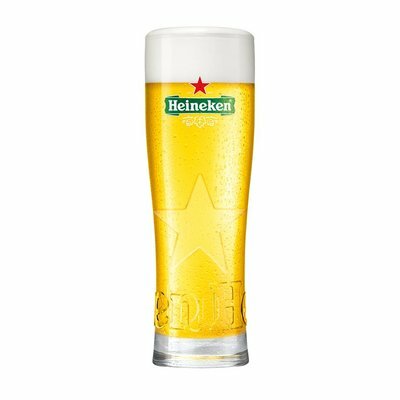 The stylish, slender glasses complement the rich flavour of this distinctive Pilsner beer.